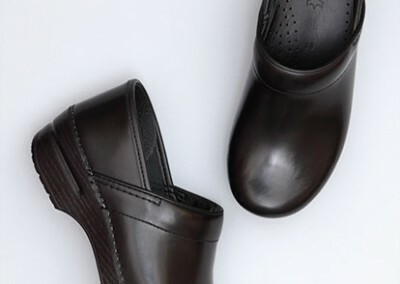 This 100% employee owned company offers a complete line of footwear – heels, boots, sandals, wedges, flats and many, many types of clogs. 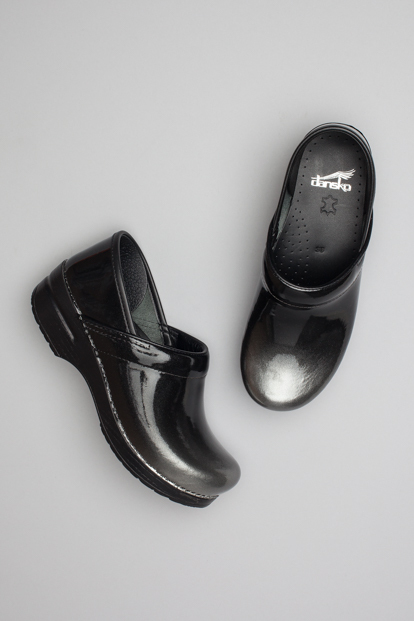 Every pair is infused with legendary Dansko all-day comfort and support. 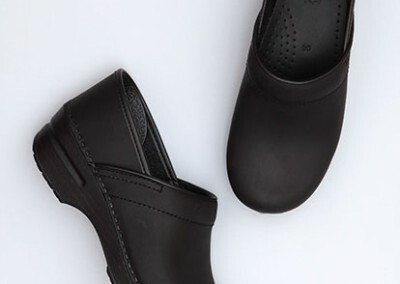 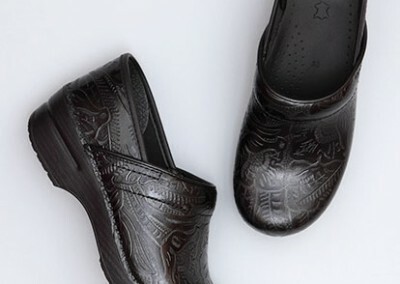 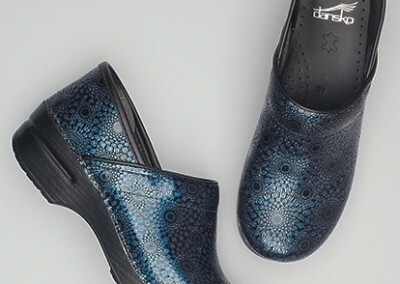 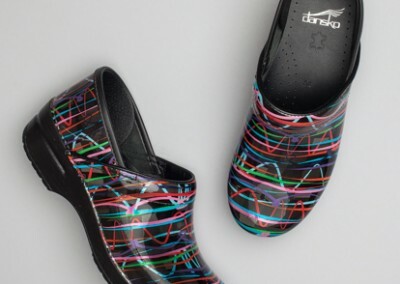 Every Dansko product must meet the highest standards for comfort, support, durability, fit and performance – hundreds of steps take place before a pair of Danskos will make their way onto your feet. 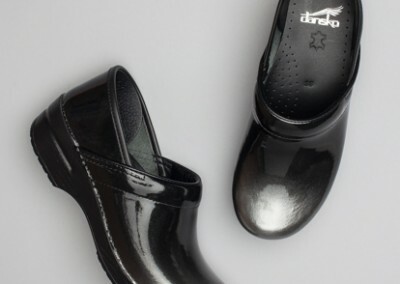 Learn all about the Dansko process here. 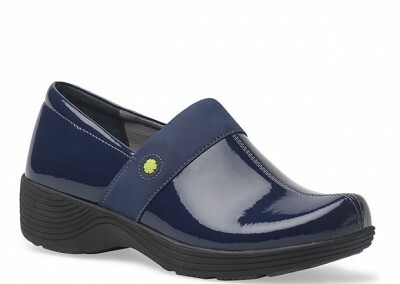 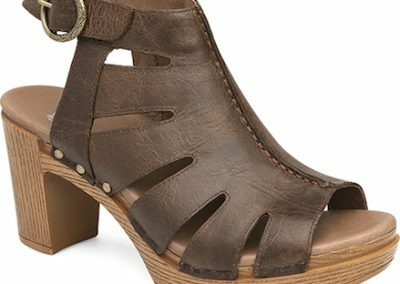 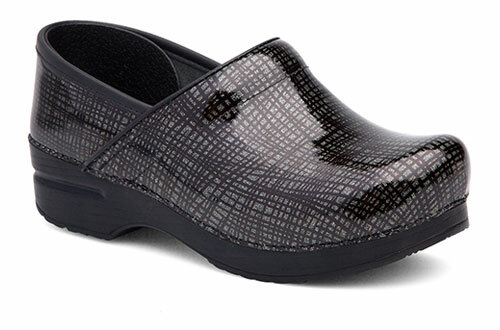 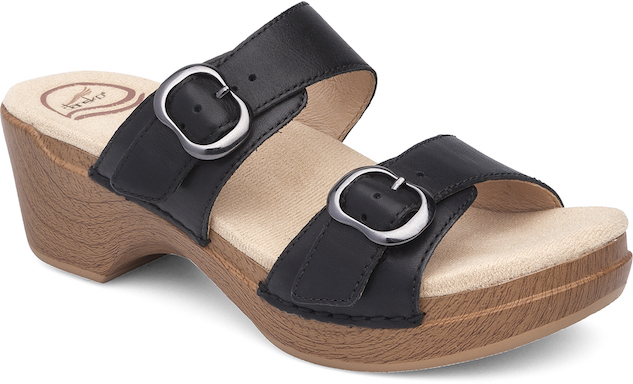 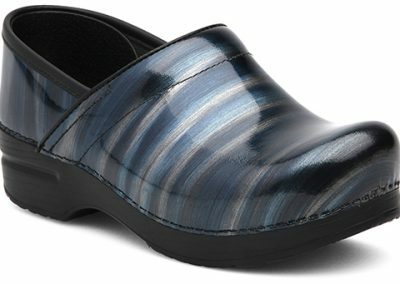 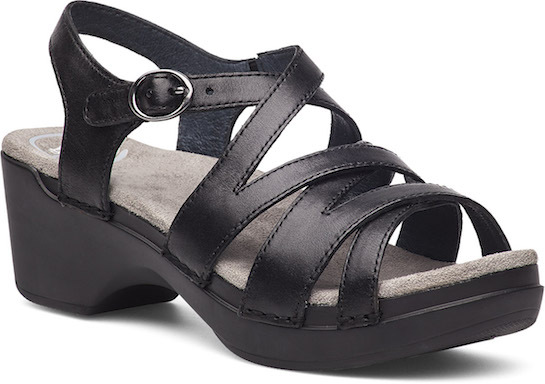 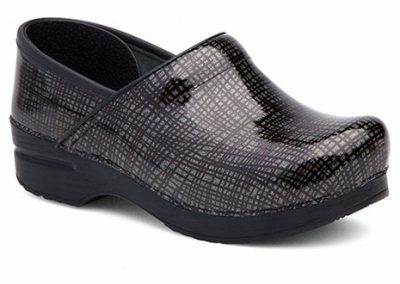 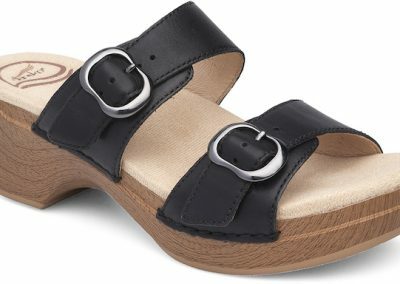 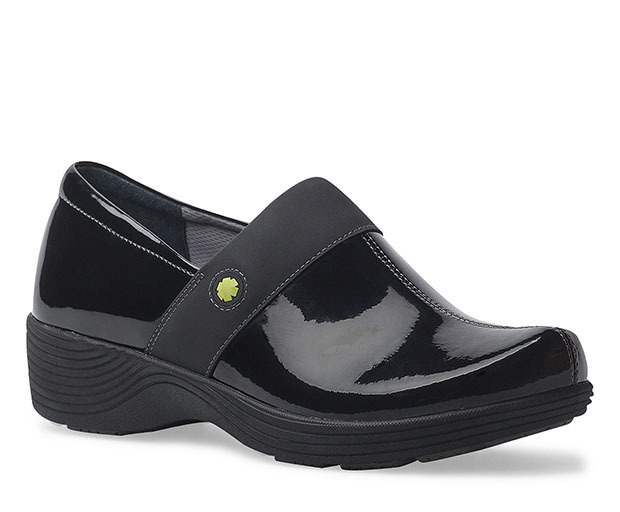 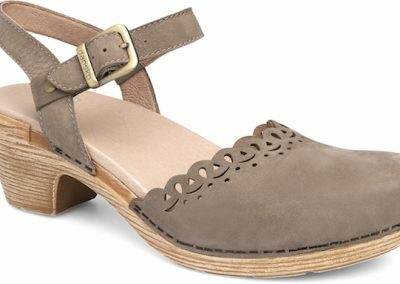 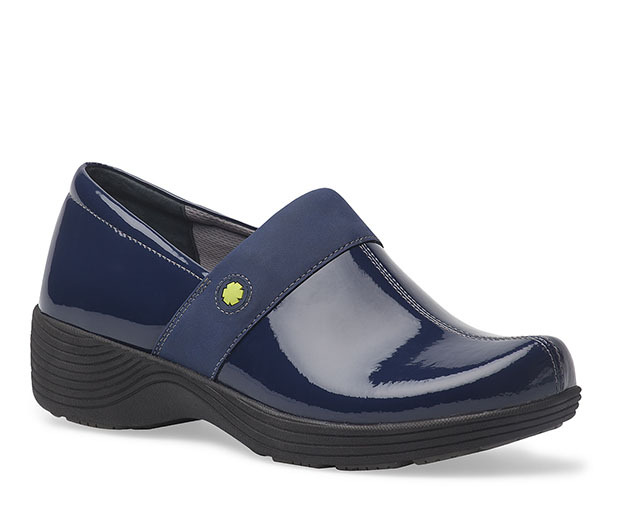 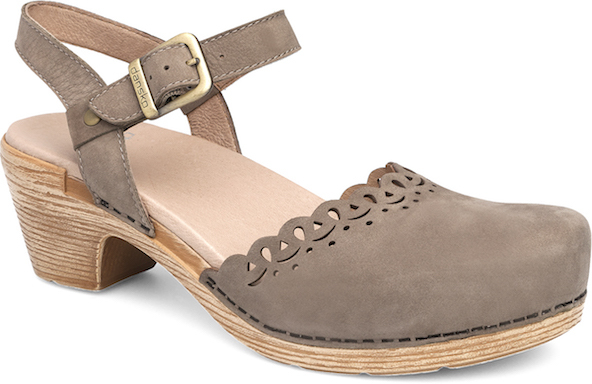 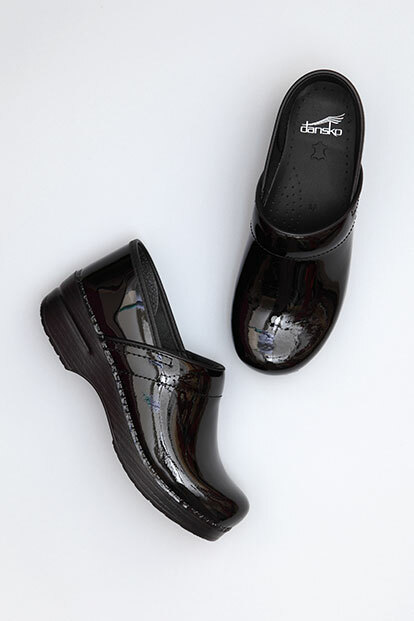 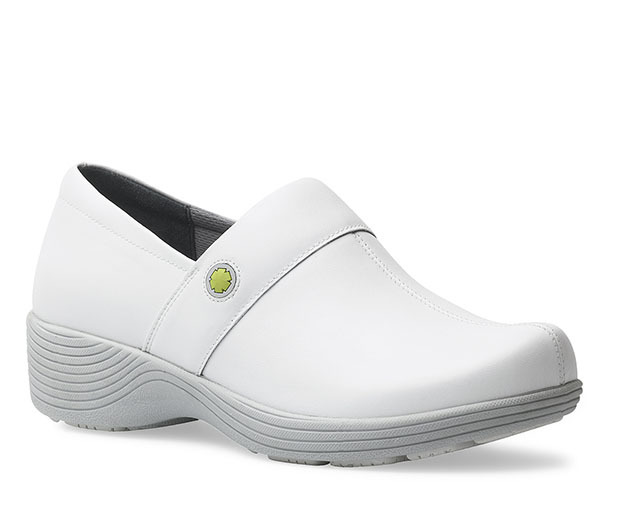 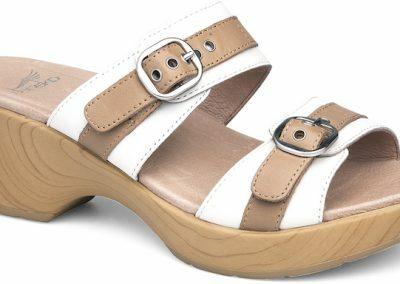 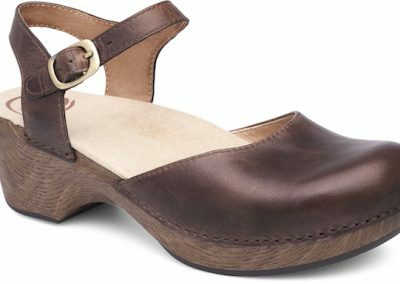 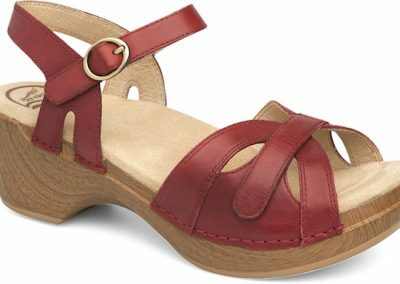 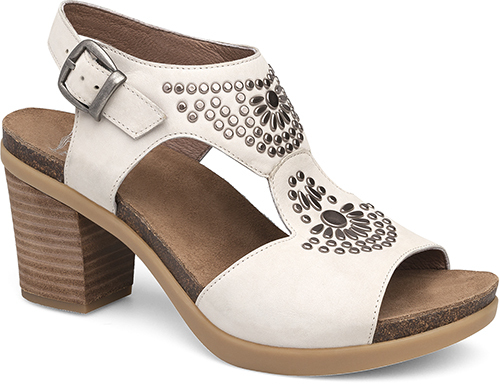 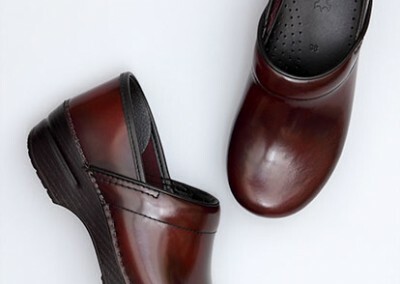 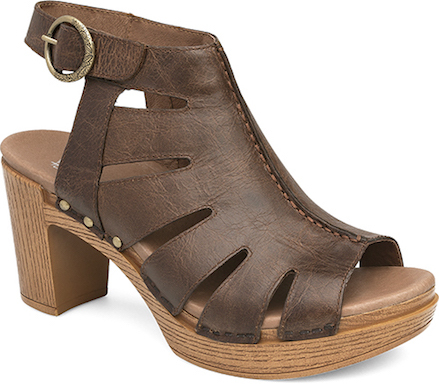 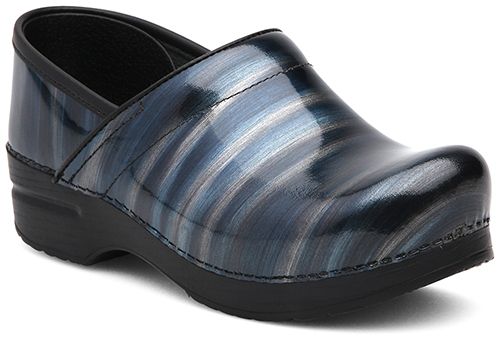 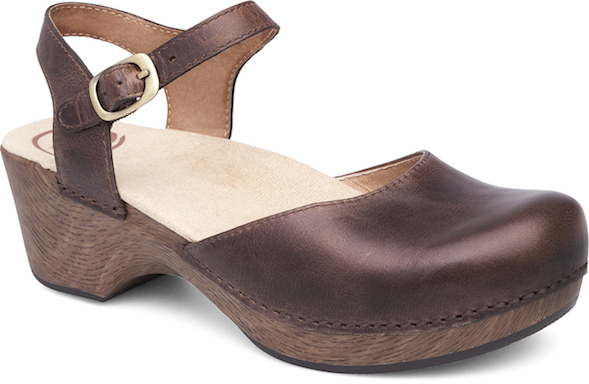 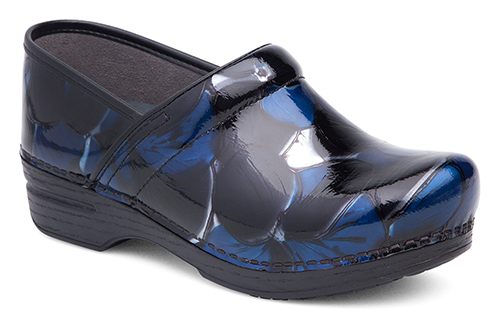 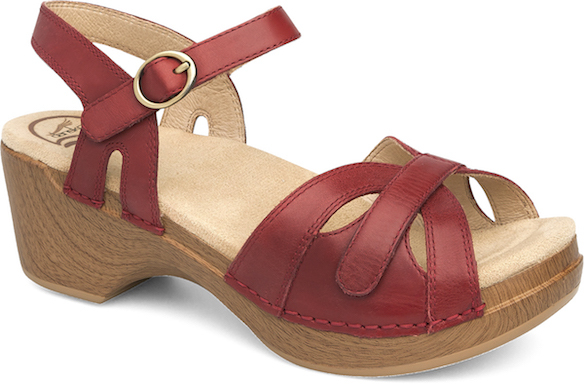 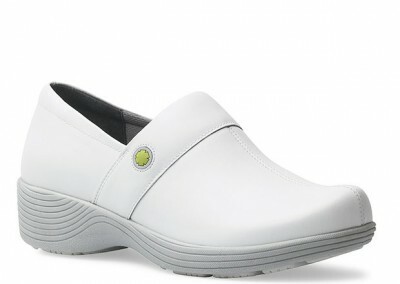 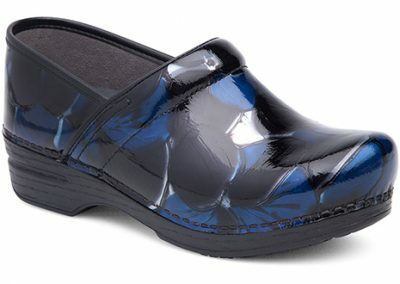 Our Most Popular Dansko Styles for Work or Play! 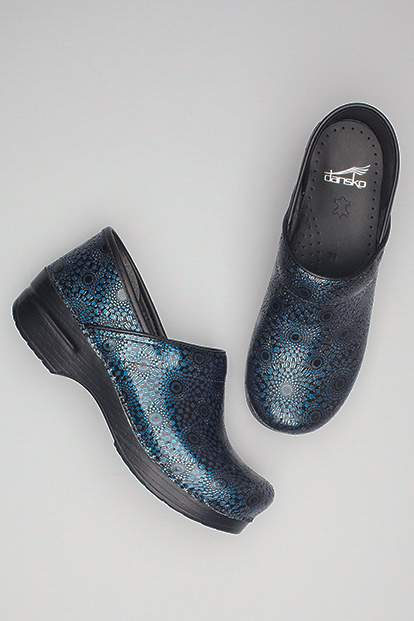 As the largest Dansko dealer in Midlle Tennsee, we have an extensive Dansko collection. Here’s a look at some of our most popular styles. Click here to visit the Dansko website to see all collections. 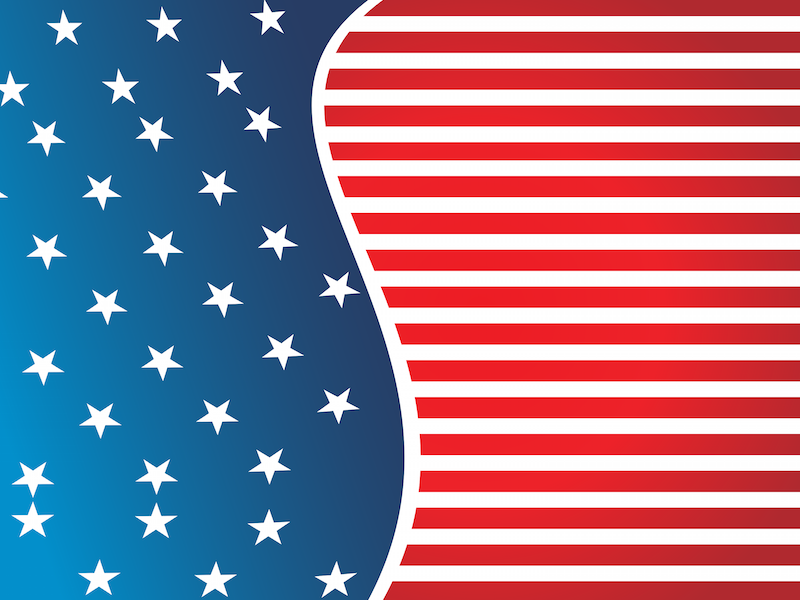 If you find a style we happen to not stock, we’re more than happy to order it for you. 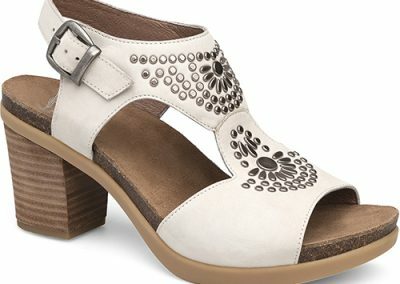 Here are some of the most popular styles for Spring. 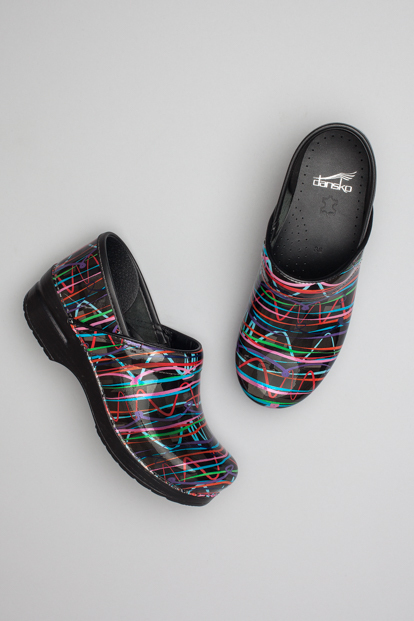 Other colors are available and in stock for each style. 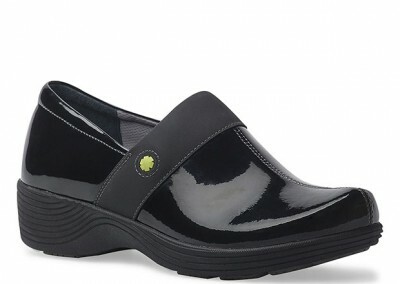 if you don’t see what you want, we can get it for you! The iconic clog loved by millions delivers unbeatable comfort and all-day support.